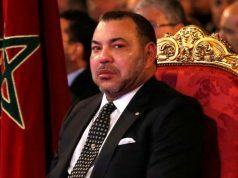 Rabat - King Mohammed VI conducted a surprise visit to Casablanca on Sunday night to inspect the progress of the various development projects underway in the city. 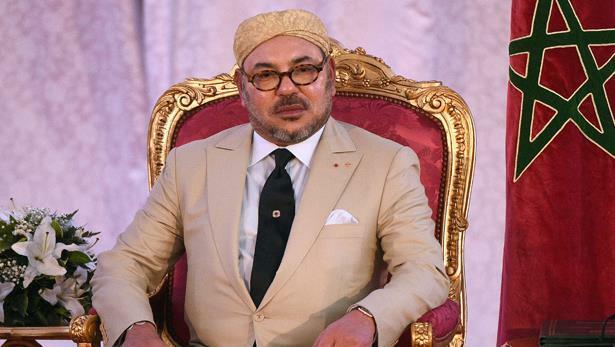 Rabat – King Mohammed VI conducted a surprise visit to Casablanca on Sunday night to inspect the progress of the various development projects underway in the city. 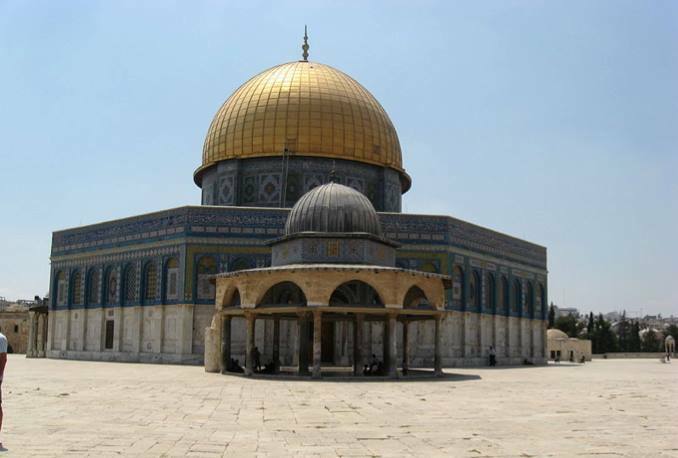 Following the opening of the Parliament, the King arrived in the economic capital only to find that the projects were far from completion, reported the daily Al Massae on October 17. Among the projects which have not met their deadlines are the rehabilitation of Ain Diab corniche, which required a budget of MAD 100 million but whose work is still in its early stages. 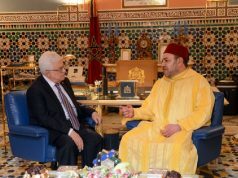 Other projects still underway include the rehabilitation of several green spaces like the Arab League Park, the Ain Sebaa Zoo and the Bouskoura-Marchich Forest. 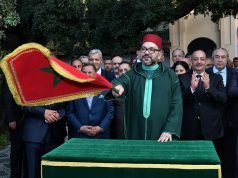 The daily also listed the redevelopment of the A3 motorway axis and the rehabilitation of the Rachdi and Mohammed V squares, as well as the construction work of the new tramway lines, which impede traffic in Casablanca. 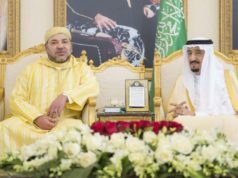 The visit of the King alerted officials responsible for the follow-up of these projects, the executives of the general management of local authorities and those responsible for Casa Aménagement and Wilaya of the need to expedite their completion, said Al Massae.